Have You Heard About Our Unique Incentive Program? It Literally Pays to Volunteer! We have a lot we want to accomplish here at Webfoot. First and foremost, we want to take good care of our clients throughout Central Oregon, providing seriously great painting, carpentry, and deck services. We also want to give back to our local community, investing in the wellbeing of the neighborhoods we call home. 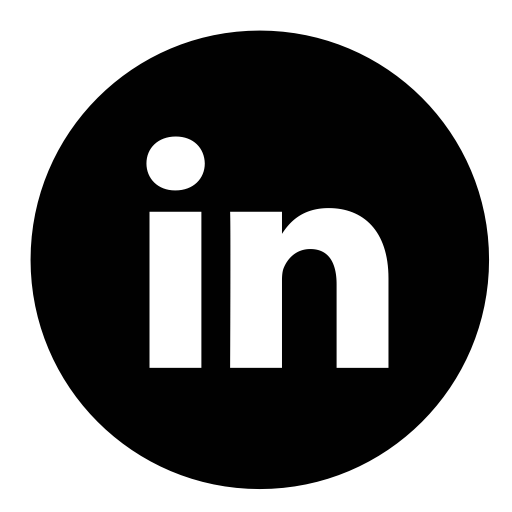 To learn more about these charity initiatives (including how we give away $15,000 of free services to nonprofits), be sure to check out our Community Outreach efforts here. To make all of the above possible, however, we first need a seriously great team. How Do We Build an Awesome Painting and Carpentry Team? We value, equip, and invest in our team, ensuring that they know how much their skills and dedication are appreciated. By the way, if this sounds like a place you’d like to work, send us an application! So, How Does Our Volunteer Incentive Program Work? 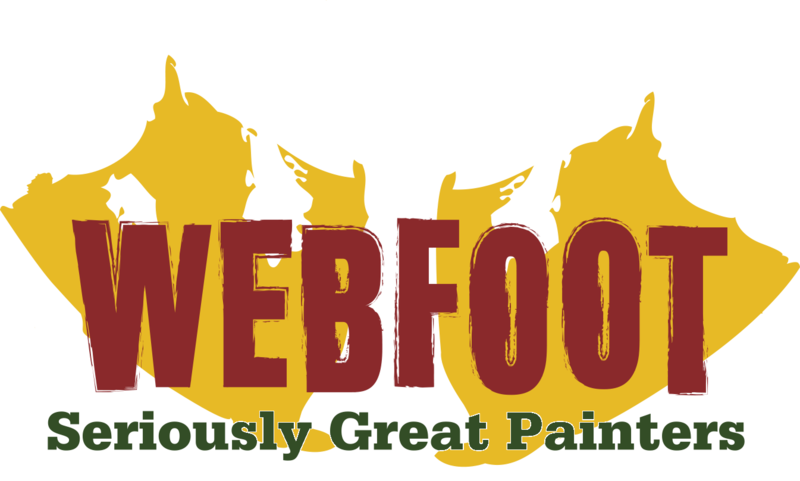 Focusing on something bigger than just “us” and sharing a passion for giving back is a huge part of what makes us such a closely-knit team here at Webfoot. We volunteer together as a company, donating time, expertise, and resources, but we also love to see our team give back individually as well. In fact, this is what motivated us to develop the Volunteer Incentive Program for all of our employees, whether full-time, part-time, or seasonal. For every hour that our Webfoot team member donates to a local nonprofit organization, we’ll provide one hour of paid time off (up to 24 hours per year). This is just our way of making sure they know how much we value their contributions. Donate a day to charity, and enjoy a day off... on us! 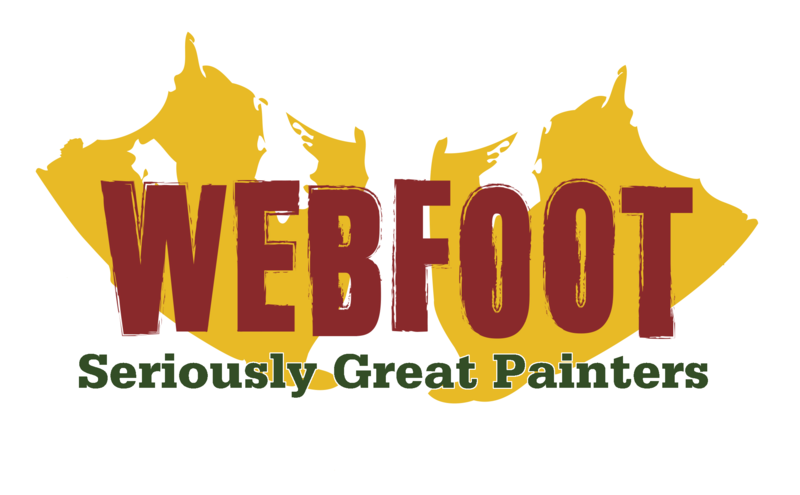 If you live in Central Oregon and haven’t experienced our seriously great team first hand, please give us a call at Webfoot Painting. This is the season for a variety of home improvement projects, from painting to upgrading your deck, and we would love the opportunity to serve you.